Suboxone is one of the more controversial opiate-based substances, as there are equal parts proponents and opponents of its usage. In one regard the drug isn’t necessarily abusable like other opioids and opiates, as taking more of the drug will not truly create the high that most opioid addicts are after, but in another sense many individuals use suboxone in manner other then how it is prescribed, which would seem to suggest that there is a collective of abuse going on when it comes to suboxone. One of the main reasons why the drug is so controversial is because it is used as a means to help people stop using substances such as Oxycontin or heroin. The drug is incredibly effective in stopping opiate withdrawal and it does almost completely eliminate the cravings that can come with opiate usage, but the issue is that suboxone simply replaces one addiction for another, and the withdrawal symptoms associated with suboxone can be much worse than with traditional opioids and opiates. Individuals who are proponents of the drug’s long term usage say that it is necessary in the treatment of opioid addiction, and that it’s usage can save individuals from engaging in risky behavior. However, this thought process also assumes that opioid addicts are incapable of stopping using opioids all together, and it assumes that they are unable to live a productive and “normal” life when they are not using opioids or opiates. When used for a short period of time in order to help someone taper off of a higher dosage of opiates and finally achieve total abstinence, the drug can be tremendously helpful, but when used for longer than a few weeks, addiction usually sets in, which in turn causes a whole other set of issues. What are some of the Short Term Effects of Suboxone? Before getting into the short term effects of suboxone, we should take a look at what the drug actually is, because many people are unaware. Suboxone is actually a combination of two separate drugs: Buprenorphine and Naloxone. Buprenorphine is a relatively mild opiate analgesic that has in the past been used to treat mild to severe pain. Naloxone is a drug that actually blocks the opiate receptors in an individual’s body and can be used in order to reverse an overdose, or in suboxone’s case, keep an individual from getting high if they take another opiate or opioid. Similar to methadone, suboxone limits withdrawal symptoms associated with opiate and opioids and it will also decrease or eliminate the intensity of cravings in an individual who is addicted to opiates. For individuals who are just starting to take suboxone, and who are coming off of another opioid or opiate, they can expect to experience some level of withdrawals for the first few hours until the drug has had a chance to make its way fully into their system. While the short term effects of suboxone will feel similar to those they experienced while on opioids, the main difference will be that they will more then likely not experience the euphoria that their opioid of choice produced. For those individuals who are attempting to stop using opioids all together this can be a good thing, because they are able to contend with their withdrawal symptoms and begin the process of weaning themselves off the drug entirely. Things that family members should be aware of when their loved one is coping with the short terms effects of suboxone is, if they begin to show signs of drug usage again, this should be addressed immediately. While suboxone can produce lethargy and individuals have even been known to fall asleep on the drug in a similar manner that occurs when using heroin or Oxycontin, for the most part, being on suboxone will not outwardly present itself like other forms of opioid addiction. It should also be noted that by the time that an individual gets the point where taking suboxone is a reality in their life, this more than likely means that their drug addiction has gotten entirely out of control. This means that in conjunction with taking suboxone, they should also be looking for treatment options that can help them with their underlying addiction issues. While there are some substance abuse treatment centers that do offer a medication assisted treatment plans, for the most part treatment facilities require that an individual be totally abstinent from all mood and mind altering substances in order to partake in the treatment program, and so this would mean they would have to stop taking suboxone as well. What each individual chooses to do, or how they choose to cope with their addiction will be different, but it is suggested that the best way to cope with the short term effects of suboxone is to seek professional medical help and to set up a plan for the eventual discontinuation of usage. While this may be a frightening proposition, with the correct help and the correct support doing so does not need to be impossible. So if you think that you have an issue with suboxone and you would like more information on how to get help. Please read the section below. 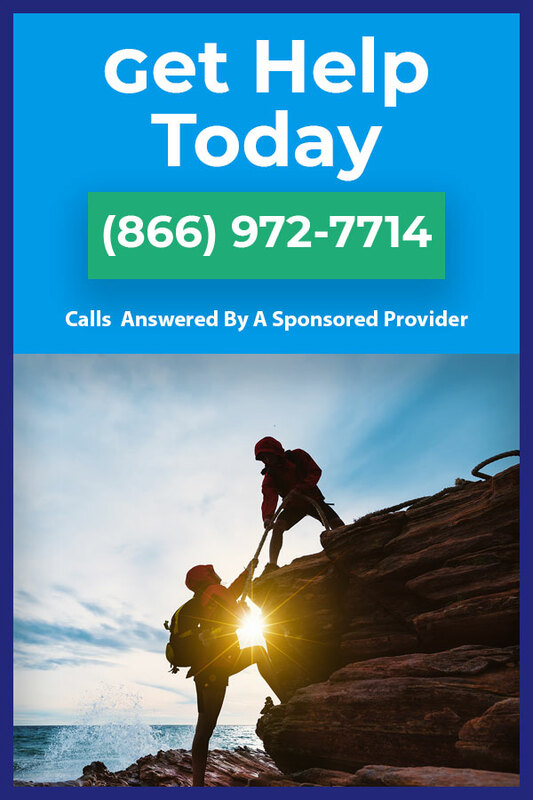 Are you struggling with suboxone addiction? If you find that you cannot stop using suboxone even though you would like to, then you may be suffering from suboxone addiction. While you may be embarrassed by the fact that you cannot stop using suboxone, it is import to understand that addiction is an actual recognizable disease and as such you’re inability to stop on your own should not be a cause for shame or guilt. It is estimated that 1 in 6 adults in the United States suffer from addiction, so you are not alone in your struggles, nor do you have to fight them by yourself. So if you are at the point where you would you like help overcoming your addiction, call us at 1-866-972-7714. We are standing by to provide you with the best treatment and recovery options, so that you can finally leave behind your old life of addiction and start new on the road to recovery. Call now!